Thanks to initiatives like our Accelerated Reading programme, we have seen a huge increase in the number of books borrowed by pupils. 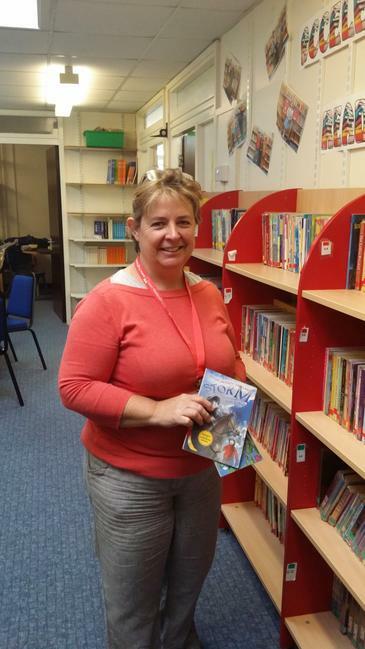 In september 2013, 50 books were loaned to pupils. This year we have seen nearly 2000 books being borrowed from the library! Congratulations go to our brilliant pupils and of course, to our librarian, Mrs Palmer for her outstanding work.